Making its third Sweet 16 appearance in the last four years, top-seeded Arizona heads to Anaheim to face a San Diego State team it bested in a tight matchup at Viejas Arena back in November. 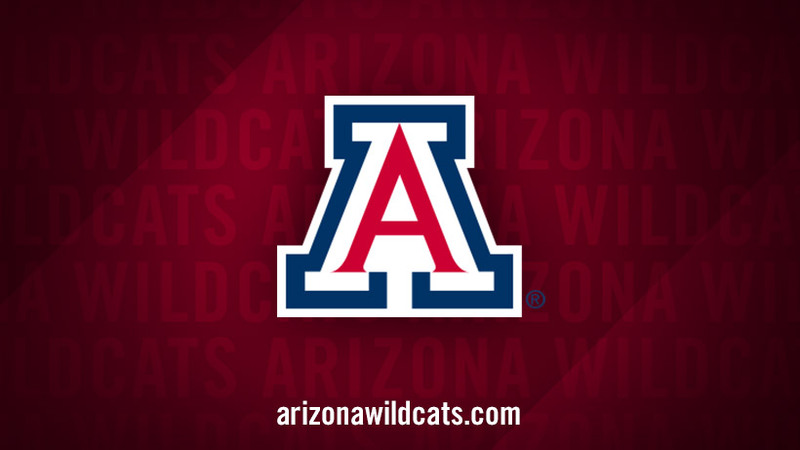 Arizona takes on San Diego State in Men's Basketball. Tune in on TBS at 7:17pm on March 27, 2014. Live Stream at NCAA March Madness Live or on the NCAA March Madness Live app.